Welcome to our spooky Halloween episode! We talk about movies that scared us as kids, creepy things that have happened to us and other horror related awesomeness! 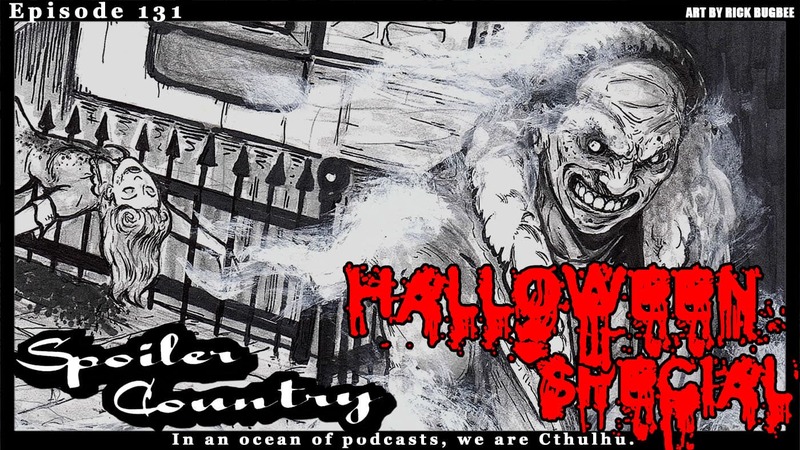 Take a listen and enjoy some epic halloween content!